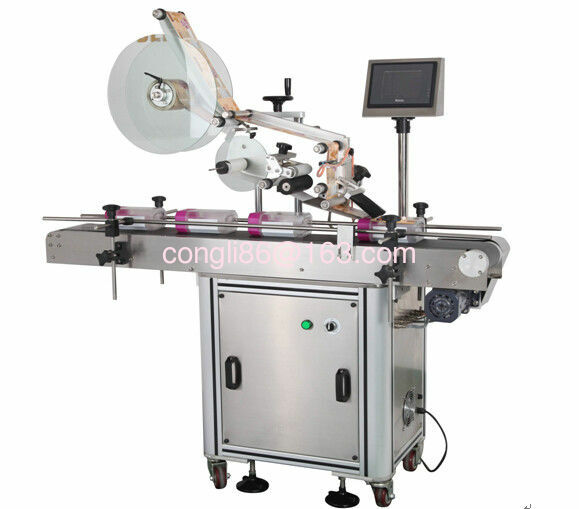 The labelling machine is made of SS 304 and high-class alloy, adopts microcomputer with touch screen. This labling machine can be installed on any product lines or can be used individually, and can change labling methods according to the actual needs. This machine can sticks labels on any objects with flat surface. E.g. lighters, boxes, cards, bottles, hardwares, etc.